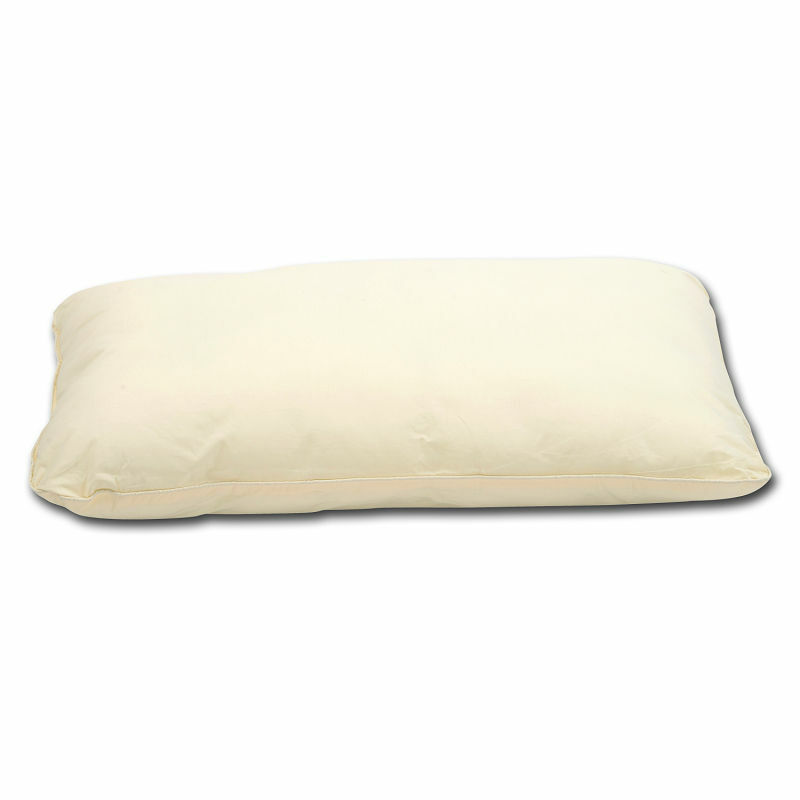 The Hush Standard Pillow is filled with their proprietary, virgin-grade Softex fiber, which helps ensure that it retains its fluffiness for years, unlike pillows made from recycled fiber which tend to go flat in just a few months. It is designed to evenly distribute weight around the head and neck, thereby ensuring maximum comfort. It is a good choice for side sleepers.